The Board of Trustees at Pitt has some serious power — by its own words, the Board “retains ultimate responsibility for all University affairs,” meaning its diversity is all the more important. 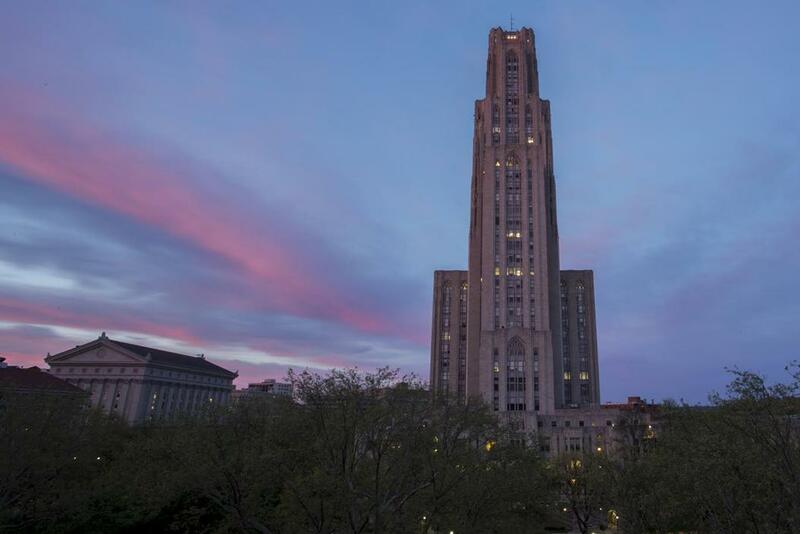 Pitt appointed four new board members on June 30, three of whom are women. And while there’s still a lot of progress to be made on the path to equal representation, this crucial decision shows that Pitt’s seems to recognize the importance of diversity for both student representation and long-term success. This comes at a crucial time — across the nation, women made up 57 percent of all college undergraduates, but a mere 28 percent of public university boards in 2010 — with Pitt sitting below that average. During the past academic year, less than 20 percent of Pitt’s appointed voting board members were women — including an inexcusable zero women appointed to the board by the state government. And while the latest appointments will increase that percentage, it still won’t begin to compare to Pitt’s 52 percent female student body. Of course, change takes time. Pitt cannot elect an entirely new board overnight, and therefore its decision to appoint more women should be one that happens each time new positions open. And they have good reason to do so — recent findings show that the current disparity on many boards like Pitt’s harms the ability of boards to reflect the people they represent, and can negatively affect the quality of work they achieve as well. Researchers at Catalyst and York University of Toronto found serious benefits to fixing the gender disparity, including better decision making, enhanced dialogue and higher quality of guidance to management. More diverse boards also yield higher client satisfaction, something that students and University partners should certainly care about. The women that Pitt elected to its Board include one of Washingtonian’s Most Powerful Woman of 2015, the first female president and COO of American Refining Group and a New York State Supreme Court justice. The decision to elect these three women to four of the open positions signals that Pitt recognizes how crucial diversity is at the executive level, and is trying to achieve it. Pitt could surely use a board that is well-equipped to handle high pressure situations, particularly during the State’s recurring budget crises — heterogenous boards are more effective at managing crises, according to the York study. With students year after year calling for more transparency and a change to the culture of secrecy surround the board, Pitt could use a gender-heterogenous board that makes positive changes to boardroom culture. Adding three new women to the board is a welcome start to fixing the problem, but we must hope that Pitt is able to continue this success.